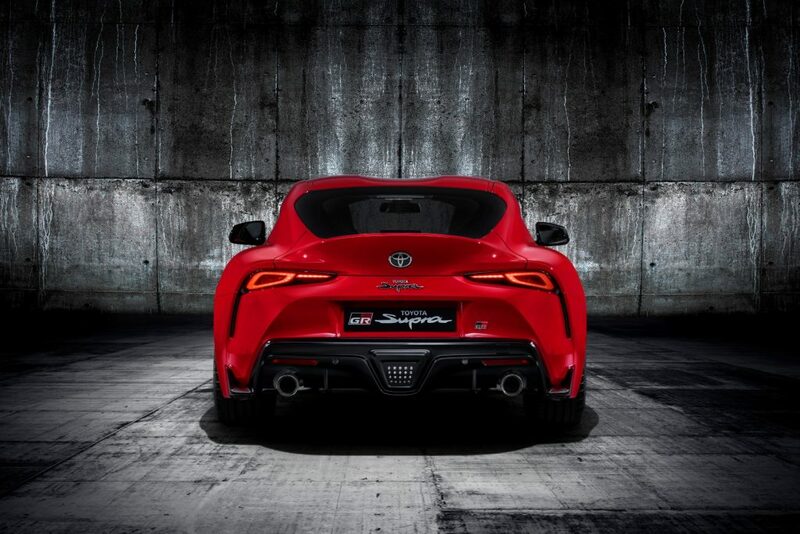 Toyota chose the 2019 North American International Auto Show in Detroit to take the covers off their latest sports car which becomes the first global GR model to be produced by Toyota GAZOO Racing. 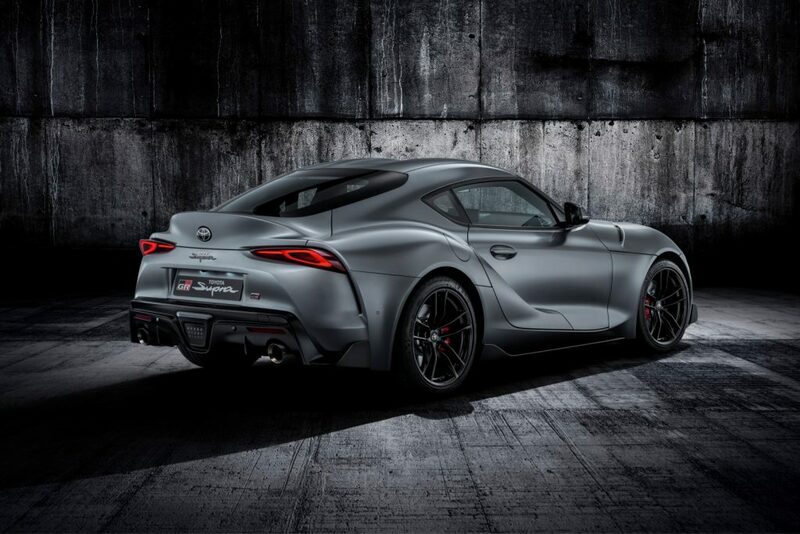 As you should know by now, the two-seater shares its chassis and engines with the BMW Z4 and will also roll off the same production line in Graz, Austria. Powering this new creation is a 3.0-litre 6-cylinder engine which has a twin-scroll turbocharger. 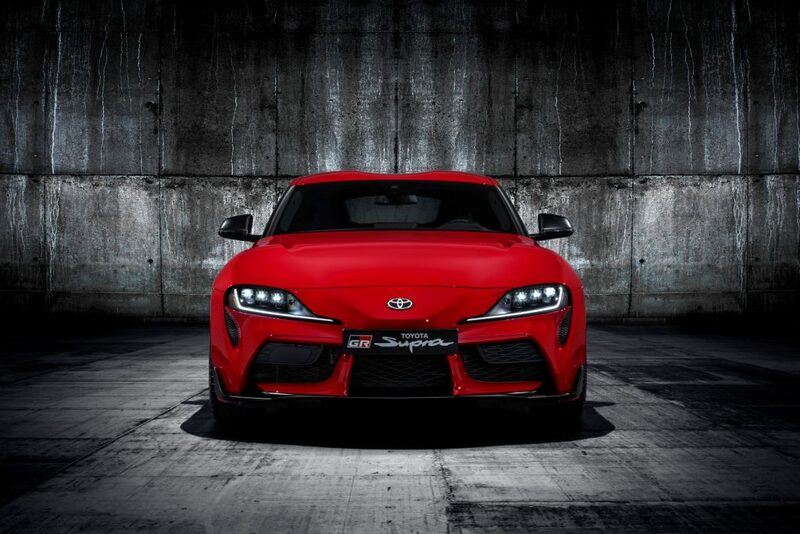 This produces 335 hp (250 kW) and 500 Nm of torque, and is linked to an eight-speed automatic transmission* with paddle shifters. 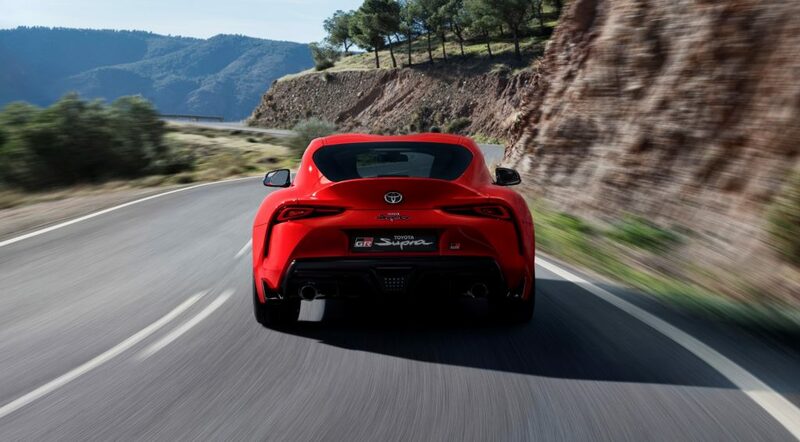 This translates to a 0 to 100 km/h sprint in 4.3 seconds and a top speed of 250 km/h. 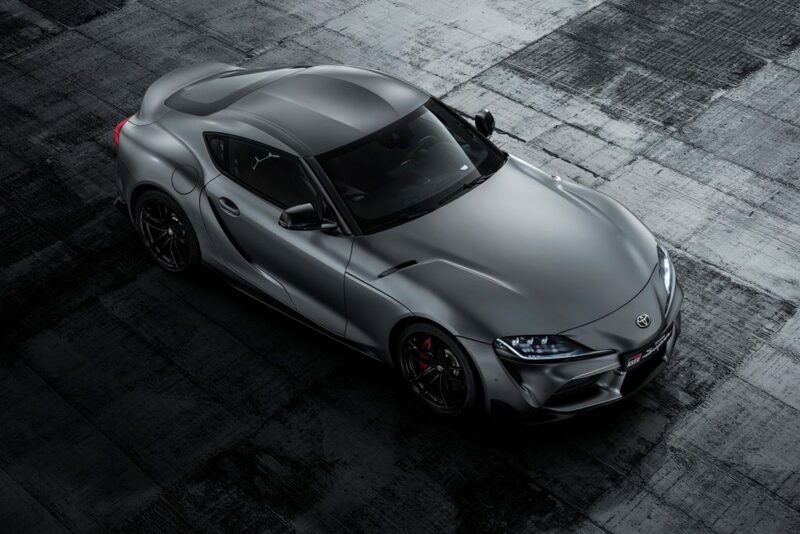 In some aspects the design remains faithful to the dramatic FT-1 concept of 2014 and as you can see shares nothing with the BMW. There are plenty of racing vibes in the cockpit, whose layout was influenced by single-seater race cars, although it does in fact accommodate two lucky occupants, who sit on race-style bucket seats with integrated headrests. Other features include a 22.3cm digital instrument display with 3D-effect rev counter, head-up display and a 22.3cm infotainment system which can be operated via the touch-screen or a rotary controller – it’s basically iDrive with some Toyota flavour. It is set to arrive in South Africa towards the middle of the year but no local pricing has been made available as of yet.